It’s time to ditch the notion that The Shoppes at Marina Bay Sands is just made for luxury purchases. With over 80 dining options across property, there are plenty of establishments for all budgets, including lunch sets under S$20++! Need more reasons to make your way down to the bay and check out these tantalising offers? From now till 31 October 2018, The Shoppes is currently rewarding diners with a S$20 dining voucher with minimum S$100 spent on lunch*. What’s more, you’ll enjoy complimentary parking! To whet your appetite, here are six restaurants that serve affordable set lunch menus under S$20++ at The Shoppes at Marina Bay Sands. *Redemption period is from Monday to Sunday, 10am -4pm. Terms & conditions apply. 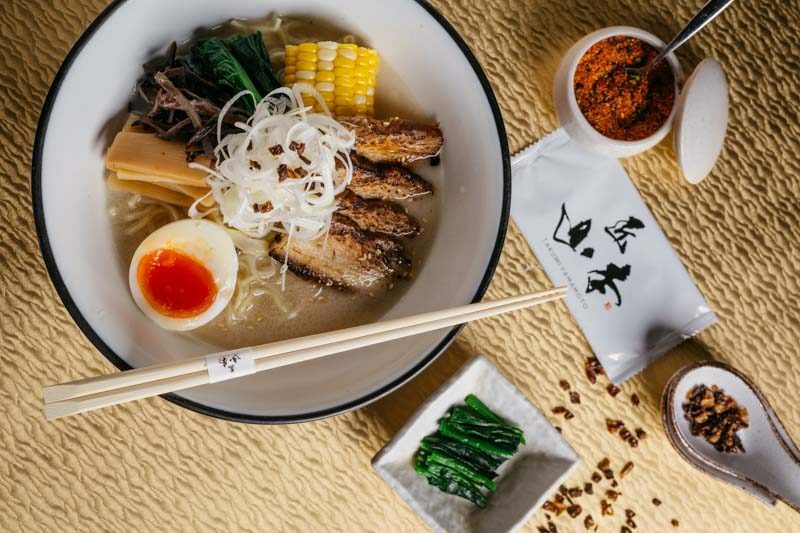 Award-winning IPPUDO serves global favourite ramen dishes, such as Shiromaru, Akamaru, Karaka-men, and three Singapore exclusive flavours Tori Shoyu, Hakata Niku Soba and Tsukemen at this outlet. Warm your bellies with savoury and rich ramen, starting from S$17++. If that’s not enough, take a bite out of their Samurai Ribs, guaranteed to have you licking your fingers clean. 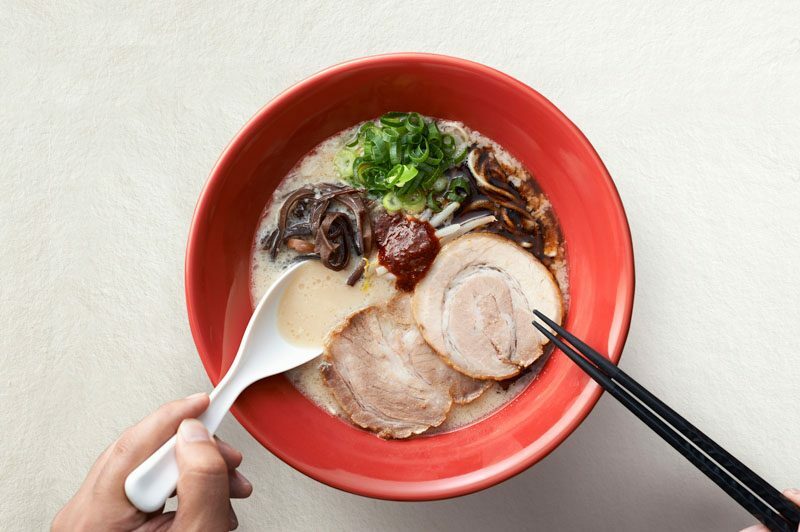 Get a taste of authentic Japanese ramen right here in the city, as IPPUDO serves you “the most famous tonkotsu ramen shop in the country of Japan”. Italian fare is a hearty and satisfying cuisine that’s also one of the most accessible here in Singapore. Da Paolo Gastronomia at The Shoppes provides a spectacular promenade view with great pasta bowls that won’t break the bank, as they start from only S$14.50! Go ahead and load up with 10 different choices of sauces and combinations of pasta. Looking for a gluten-free option? Fret not as an additional S$3 will give you the choice to swap your spaghetti to rotini. From delectable vegetarian sauces to scrumptious meat-based sauces, you’ll be spoilt for choice. 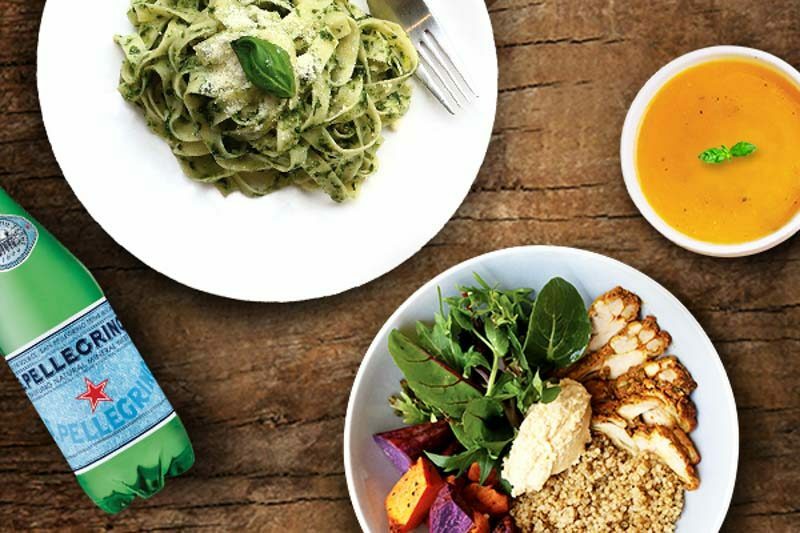 Simply top-up with S$5 to complete your meal with the Soup Of The Day and bottle of Acqua Panna. Sounds too good to be true, doesn’t it? 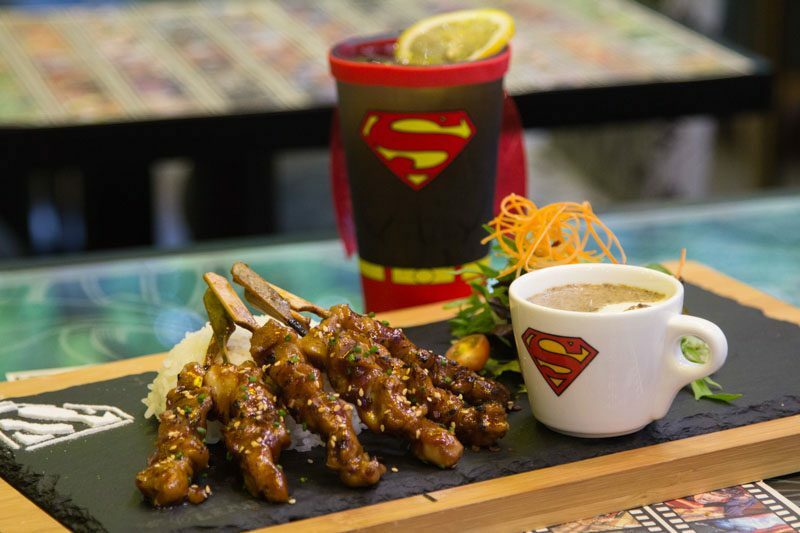 Power through your work week with DC Comics Super Heroes Cafe’s lunch offers. Battle your hunger pangs with a lunch set here from just S$15++, complete with a side of Signature Mushroom Soup and fresh Mesclun Salad, along with an iced lemon tea. Plus, get some shopping done with exclusive DC Comics merchandise and toys collections available here! 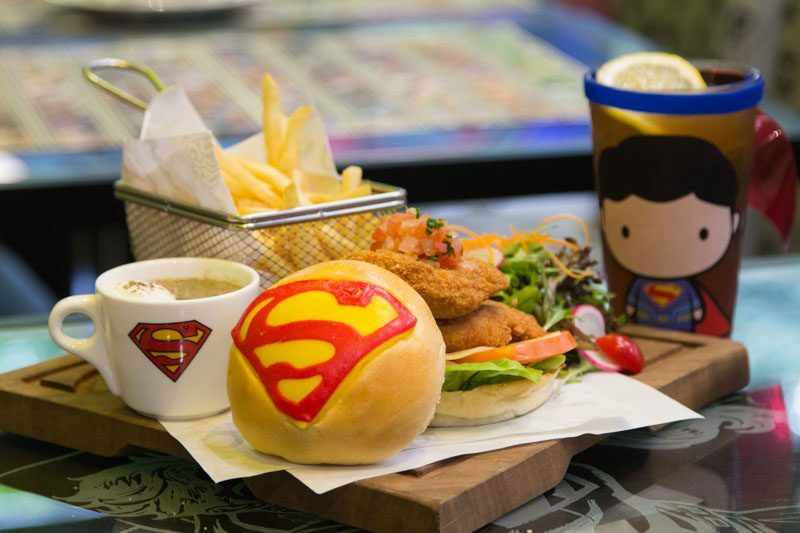 DC Comics Super Heroes Cafe offers a cheerful menu of delectable dishes, including signature burgers. Diners can decide between a juicy chicken patty served with Superman burger bun and nacho chips, or succulent wagyu beef patty with a grilled portobello mushroom on a bed of fresh mesclun salad, and red onions between Dark Knight charcoal buns. With such an unbeatable offer, perhaps you’ll want to rally your co-workers for this great deal! Hear your belly growling but short on time? Punjab Grill is offering a take-away lunch set at $20++. The combo lunch set comes with the Chef’s Special Appetiser (choice of veg or non-veg), Basmati Rice, Butter Chicken and Regional Daal Taadka. 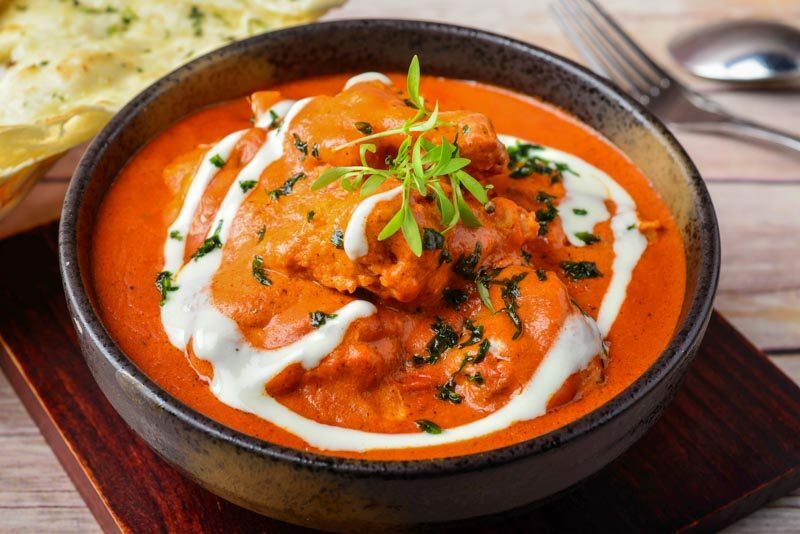 Don’t say we didn’t warn you, but we heard the mouth-watering butter chicken will make you salivate just with its rich aroma! Now, there’s no excuse not to treat yourself to a delicious lunch just because deadlines are a-looming; you’ll get to avoid the crowds and fulfil those cravings. Be it for business or pleasure, Takumi Yamamoto aims to serve you the best of Japanese cuisine. The 128-seater restaurant serves all kinds of Japanese favourites, from ramen to teppanyaki to sushi. Weekday lunch special is a three-course meal at only $20++, which comes with three Gyozas, a piping hot bowl of Tonkatsu Soy Ramen, and a scoop of ice cream of the day and a cup of green tea to complete the meal. The noodles are prepared using 110-year-old traditional techniques, so you’re sure to find yourself a meal that’s irresistibly appetising! With Black Knight Warrior a crowd-favourite in its hometown of Taiwan, it’s almost guaranteed you’ll want to get in on the yummy action. Score yourself a sweet deal with their set lunches, priced at S$16.80. 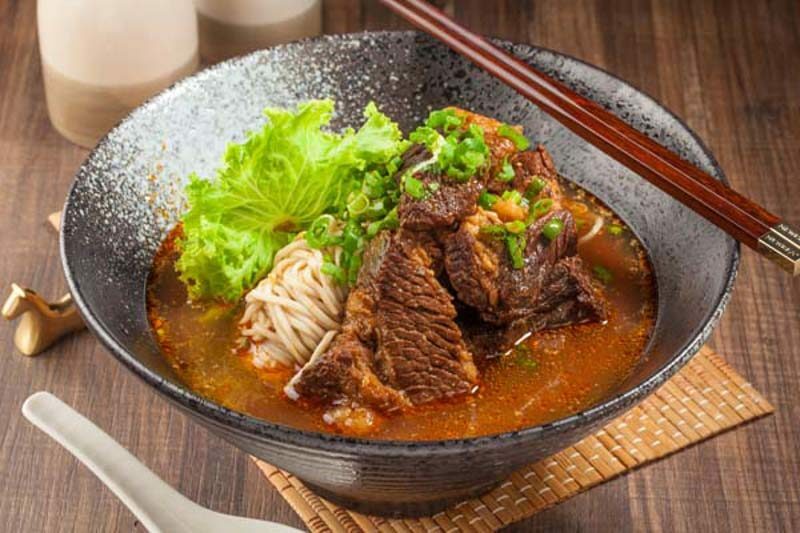 Indulge in specialities like Taiwanese Minced Pork Rice, Taiwanese Braised Beef Noodle and even Curry Fish. For a limited time only, the restaurant is extending a 50% discount off every second lunch set. What better way to catch up with friends than over tantalising food and unbeatable foodie discounts! Now, with all these offers at one of Singapore’s attractive spots for dining and shopping, we’re sure you’ll be tempted to try them all! For more lunch deals available at The Shoppes at Marina Bay Sands, visit their website. *This post is brought to you in collaboration with The Shoppes at Marina Bay Sands.